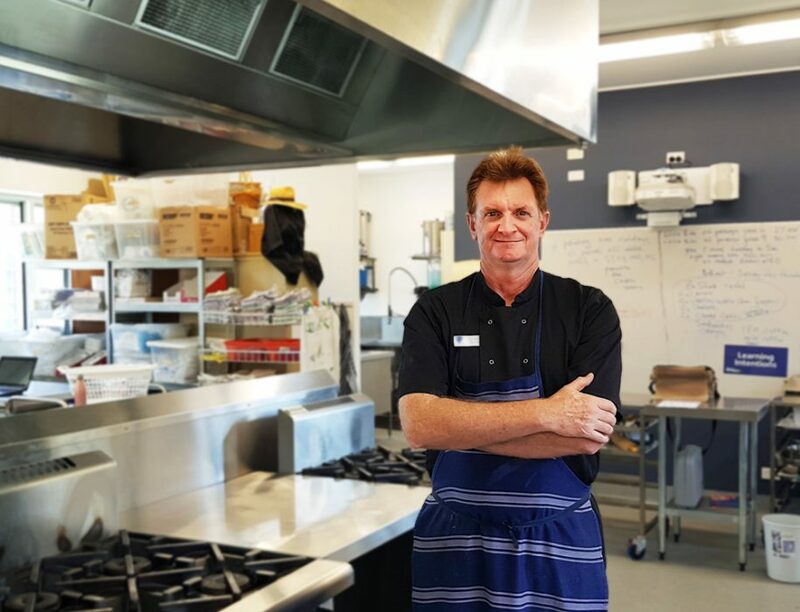 Bradley Byrne has been the Hospitality teacher for St Eugene College where they “dare to grow in faith, hope and love” for 10 years and has been collaborating with Work Skills to provide the best in-class educational experience for his students who are studying their Certificate II in Hospitality. St Eugene College is a co-educational Prep to Year 12 Catholic College located in Burpengary, Queensland. The school was first established as a primary school in 1980 and has since expanded to an Early, Junior, Middle and Senior schooling community. The school puts a lot of care into how they interact with their students. Every term, they host ‘Staff vs Student’ games, where the students and staff get to interact through some fun and spirited competitive games such as volleyball, football and a range of other activities. St Eugene College nurtures the growth of every student who attends, offering them a large variety of subjects to choose from. They assist in navigating each individual down a pathway that sees them acquire the skills to enter the career/further educational environment they seek once they graduate. Work Skills collaborates with the school to offer a better learning experience for their students. Utilising the Work Skills training platform WOLAS Revolution, the students have access to high-quality learning content consisting of locally made rich videos and content that is easy to follow and current with industry standards. Bradley continued to talk about the fluidity of how the training was being conducted. “The Work Skills training platform, WOLAS Revolution, is easily accessible for any student.” Student’s are able to access their work instantly on any computer or smartphone, either at the school or when they’re at home. Bradley found it extremely rewarding that some of his student’s even put in the extra effort to do some of their work over their school holidays. 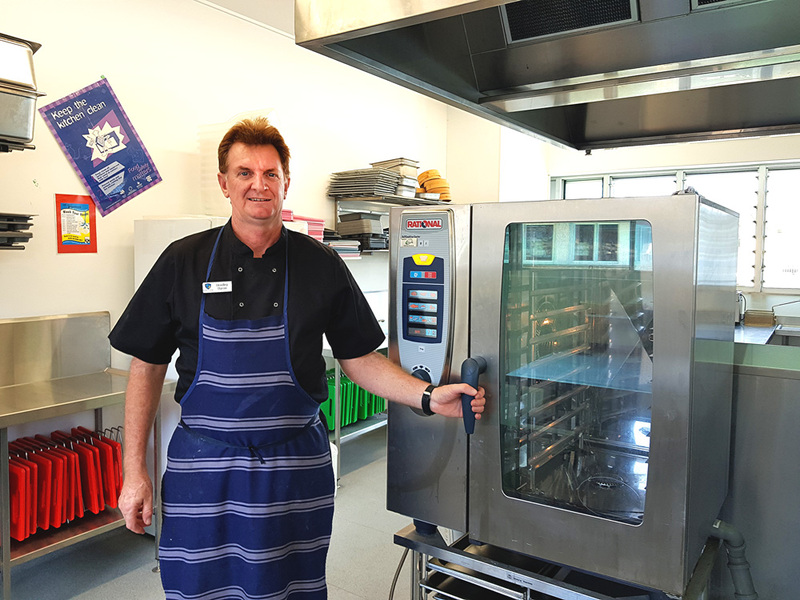 The students at St Eugene College really enjoy going through each unit and then putting all of their knowledge into their practical tasks. They feel especially accomplished when completing a unit and having something physical at the end to show off for their achievements. Work Skills – Train them…Don’t blame them!